Rufus Wright has appeared in many West End productions, including Journey’s End and the Donmar Warehouse productions of Mary Stuart and Frost/Nixon. His film appearances include Quantum of Solace and he has worked extensively on TV, in comedies such as The Thick of It and Extras, and in many plays and readings on BBC Radio. 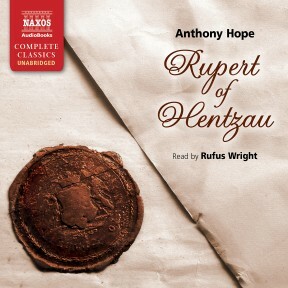 Rufus Wright’s reading of the sequel, Rupert of Hentzau, centres on the villain of the earlier piece. Interestingly darker than Zenda, it draws a more complex picture of Rudolf and Rupert and raises ambiguous moral issues. 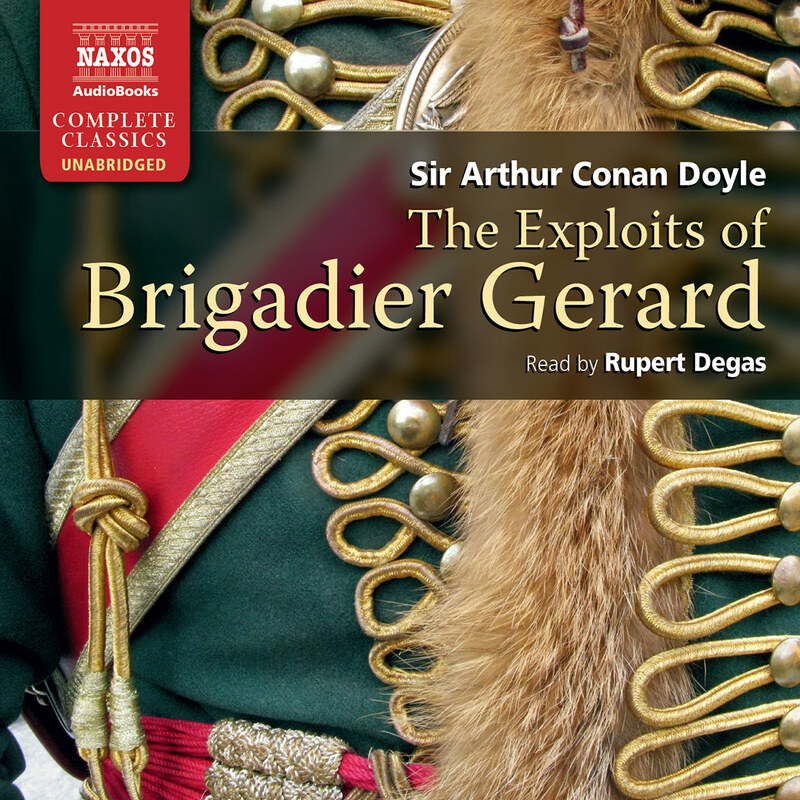 Great escapist listening. Hope’s first novel, The Prisoner of Zenda, set in his fictitious kingdom of Ruritania, was a Victorian bestseller. This equally exciting sequel presses all the topical royal romance buttons. Give it to Granny. 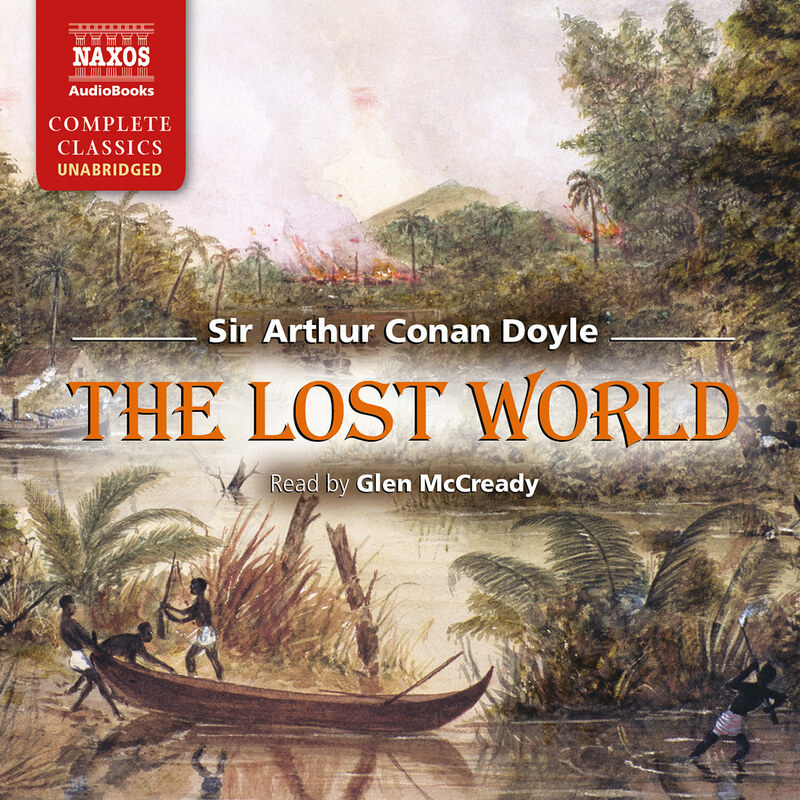 True to the spirit of the adventure novel, Anthony Hope took an enormous chance by giving up a safe career in the law in 1894 to become a full-time writer. Although by most people’s standards Hope was a popular success, he suffered bouts of despondency during which he feared his talent would desert him. His masterpiece The Prisoner of Zenda did not fail him, however; it became one of the most popular English novels ever written, appealing to all classes and nationalities. 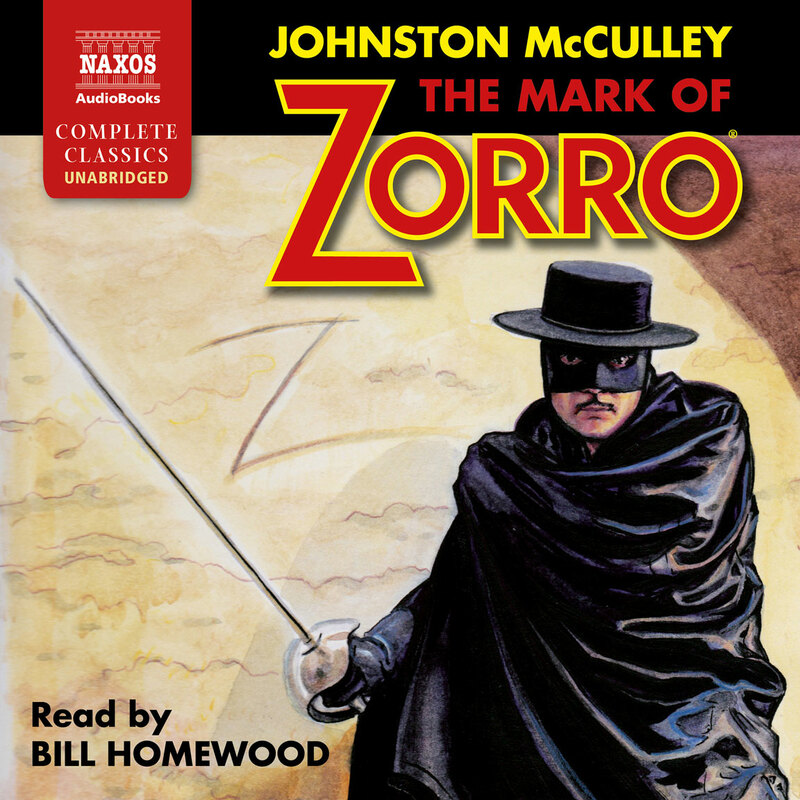 By the 1930s half a million copies had been sold world-wide, and in that same decade it was re-published in the first wave of the new, cheap paperback editions that emerged; it continues to sell as such to this day. 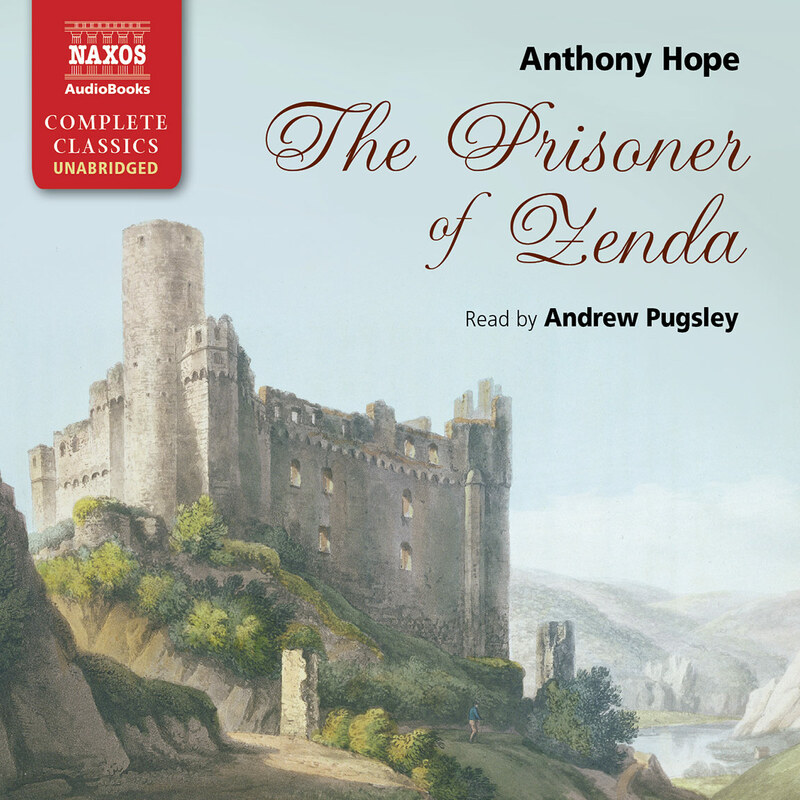 Moreover, Hope sold the film rights to The Prisoner of Zenda and to Rupert of Hentzau, and both have been filmed and adapted for TV and radio a number of times since. Rupert of Hentzau is a sequel, and in common with most sequels lacks perhaps the vigour of its predecessor, The Prisoner of Zenda. This is partly accounted for by the fact that Anthony Hope didn’t want to repeat himself in Rupert, as he was afraid his public would tire of mere heroics, so he approached the continuing saga from a different viewpoint. He gives the narration to a third party, Fritz von Tarlenheim, a character who had distinguished himself in the first novel during the struggle to save the true King of Ruritania. Though he is not actively involved in all the events of the novel, Fritz’s narration gives the reader an opportunity to see the hero from an objective point of view. 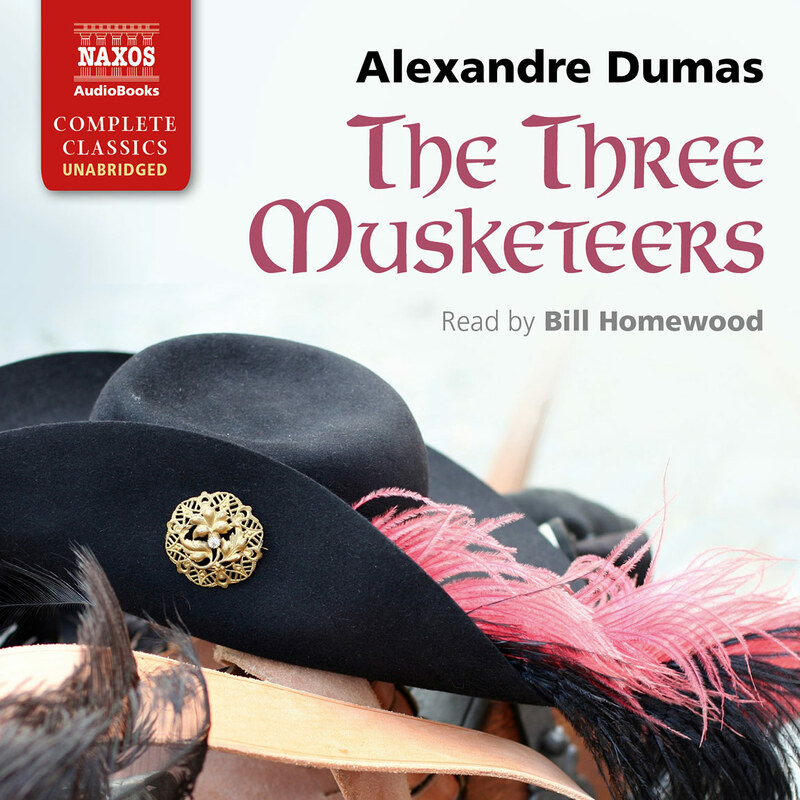 Rudolph Rassendyll, the reluctant hero of The Prisoner of Zenda, finds that he cannot shake off the responsibility for his actions in that book: it is three years later and the relationship between Queen Flavia and her husband the King is not happy, as she recalls the love she had for his double, Rassendyll. A love-letter from her to Rassendyll is intercepted by Rupert of Hentzau, who uses it to torture the weak and jealous King. Rassendyll returns to help the Queen, but after Rupert kills the King he is once more forced to impersonate the monarch, with fatal consequences. The role of fate and destiny hang like a shadow over this tragic story, but the dark tone gives Hope an opportunity to flesh out his characters. Rassendyll is pushed to the limits of his heroics, whilst always having a conscience over the deception that he must assume. Hope, in common with other writers of the day, infused into his character the 19th-century English public school spirit, where honour and doing one’s duty are paramount, even at the expense of love. Hope helped to create the world’s image of the strong, silent, noble Englishman.Rassendyll became a literary type, and as such is often imitated, perhaps influencing the make-up of later British fictional heroes, such as James Bond. Rupert of Hentzau was made into a silent film in 1915, and again in 1923 when it was given a happy ending: Rudolph ‘abdicates’ to marry Flavia, and Ruritania becomes a republic! Sadly, since the arrival of sound Hollywood has not made a film of the sequel, though The Prisoner of Zenda has been filmed twice, firstly in 1937 (with Douglas Fairbanks Jr. as the most dastardly incarnation of Rupert) and later in 1952 (with James Mason playing a much colder Rupert). Such a prototype story of derring-do has leant itself to several spoof versions, including one starring Stan Laurel in 1924, called Rupert of Hee-Haw. Later, in 1978, The Prisoner of Zenda became a comic vehicle for the talents of Peter Sellers. 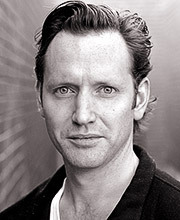 He played multiple parts in the film: the ‘Ruthenian’ King Rudolph V; the London cab driver, Sydney Frewin, who is brought in to portray the missing King with whom he shares an uncanny resemblance; and the aged King Rudoph IV at the start of the film, before the character is killed in a hot air balloon accident. The Prisoner of Zenda and Rupert of Hentzau spawned many literary imitations. They were known as the ‘sword-and-cloak’ romances, often set in a fictional country, like Ruritania, and often vaguely reminiscent of the Kaiser’s Germany. These became the light fiction of the early 20th century. Today we can still recognise the format in the Flashman novels of George Macdonald Fraser, who actually parodied The Prisoner of Zenda in Royal Flash in 1970. J.M. Barrie said that Anthony Hope ‘made more people happy than any other author of our time’. The books are still in print today – testament to Hope’s ability to provide much-needed escapist happiness far beyond his own time.